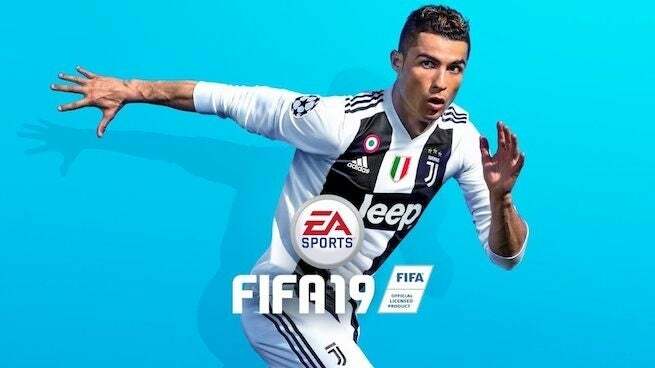 EA Sports and FIFA 19 have dropped the world's best player from the latter's cover and replaced the Juventus star with the always injured Neymar and Kevin De Bruyne. Oh, and they stuck Ronaldo's teammate Paulo Dybala on there to rub more salt into the wound. As for why Charlie Adam wasn't chosen as a one of three cover replacements, is currently unclear.